CBS Boring and Machine Company, Inc.
"This job fair is a direct response to the demand we see for skilled and talented workers across the growing defense and aerospace industries in Macomb County and the greater Detroit area," said Vicky Rad, interim director, Macomb County Planning and Economic Development. "So if you or someone you know is interested in working in those fields, this event can help in making connections that might lead to employment." Interested individuals are asked to register for the free event at www.macombgov.org. Those that RSVP on or before April 8 will receive early bird admittance at 11 a.m. Questions can be directed to Janice Loftis at jloftis@macomb-stclairworks.org or at 586-738-9034.  The April 12 professional job fair is hosted by Macomb County Planning and Economic Development, the Macomb County Chamber and Michigan Works! A promotional graphic is available here. Please contact megan.ochmanek@macombgov.org if you need additional graphics or resizing.